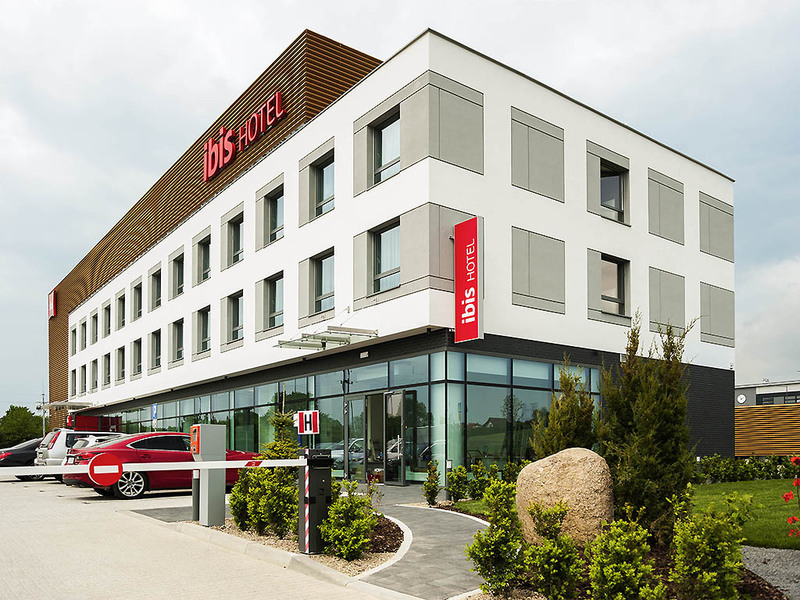 Built in 2016 ibis Poznan Polnoc hotel is located between the city center and the S11 ring road. The hotel offers 77 comfortable, air-conditioned rooms with Internet access including 1 room suitable for people with reduced mobility. The hotel also boasts a fully equipped conference room, fitness center, car park, lobby bar open 24 hours a day and restaurant. GPS: Forteczna, Suchy Las. The restaurant serves Polish and European dishes.